This antioxidant-enriched lotion provides a luxurious texture while meeting all of your needs to protect skin from broad spectrum UVA/UVB rays. Absorbs into skin instantly, is comfortable, yet breathable. Non-oily formula. When worn under makeup it generates a soft-focus effect. Apply to skin over any MAC moisturizer and under foundation. Apply to skin over moisturizer. 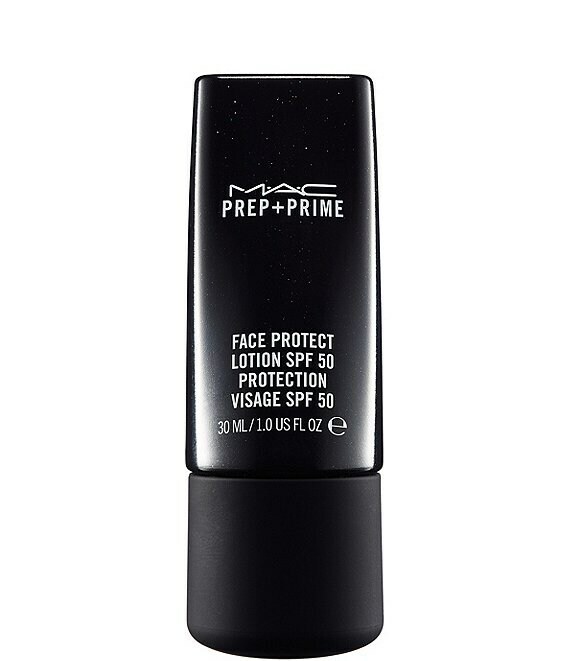 Use with any MAC cleanser and moisturizer. Should be the last step of your skincare regimen and the first of your makeup application.